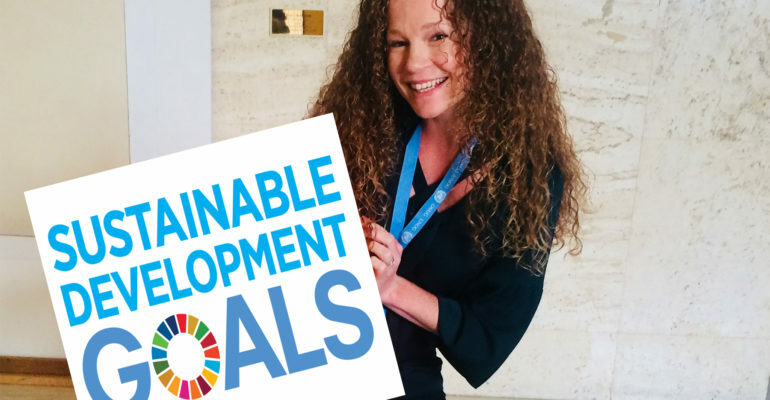 Blog/September , Geneva , SDGs , So What? 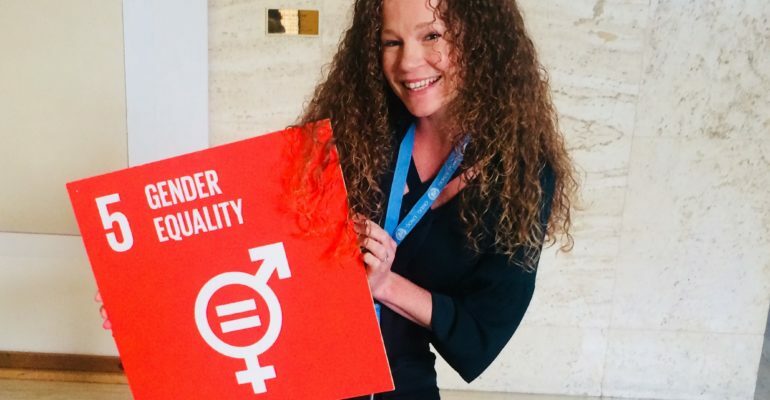 The Interlinkages Between Gender Equality (SDG 5) and Sustainable Cities and Communities (SDG 11), Part 1 of 4 by SI UN Representative, Angela Sauvage One of the most powerful elements about the Sustainable Development Goals (SDGs) is their interconnectedness. Simply put, we cannot achieve one Goal without achieving the others.